This style of box has a tuck in top and a base that locks together. The envelope bottom allows for rapid erection of the box without the need for gluing or taping. 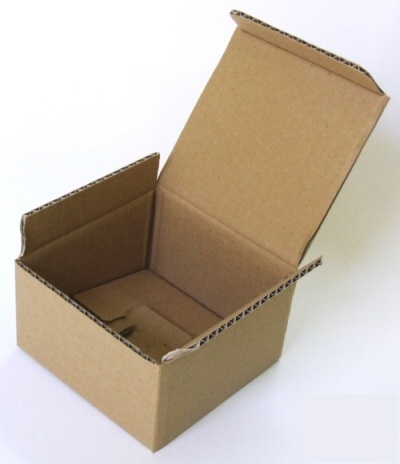 We can print this style of box.